British R&B singer Lemar enjoyed a string of hits throughout the early part of the new millennium following on from his third placed finish in British reality show ‘Fame Academy’. His debut single ‘Dance (With U)’ made it to No.2 on the British charts and even spent time in the ARIA top 50. Though his popularity has been on the wane in recent years, he’s still been able to manage time in the top ten in his homeland with ‘The Way Love Goes’ two years ago. Now it’s onto the first highlight track from his fifth studio album, due in Britain later this year. 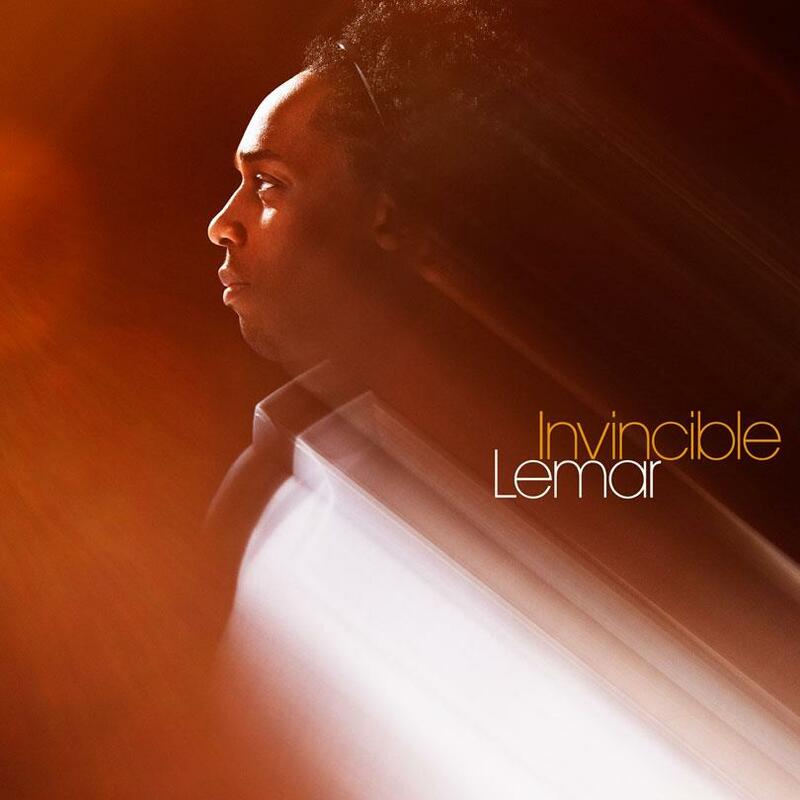 You certainly couldn’t classify the new track as R&B – it’s more of a stirring pop track with inspirational lyrics, the meaning of which is seemingly heightened by Lemar shouting at the sky in the clip. It follows the story of a couple in love. Everything is so insanely perfect, it’s all so schmaltzy. But the ending is something we didn’t see coming.